Deteriorating funding conditions for Small to Medium sized Enterprises (SMEs) in Cyprus have become a key obstacle to growth as companies struggle to get access to new finance with bank credit approvals at their lowest. The main results of the 19th round of the Survey on the Access to Finance of Enterprises (SAFE), conducted by the European Central Bank shows that 6 out of 10 Cyprus SMEs have difficulty in accessing new financing. The lack of knowledgeable bank staff, tightening rules, “hidden” fees, the requirement to post additional collateral in the form of personal guarantees and mortgages, as well as long delays in credit approvals were cited as factors hindering SME access to new capital. Eurivex Trade Finance Limited (http://www.eurivexfinance.com/) a 100% subsidiary of Eurivex Ltd, a Cyprus Investment Firm regulated by CySEC is addressing this problem by offering alternative working capital funding solutions for Cyprus companies. “Our decision to provide alternative funding solutions for Cyprus companies has come in response to wide complaints by SME’s regarding their dealings with commercial banks” said Shavasb Bohdjalian, Manager of Eurivex Trade Finance Limited. 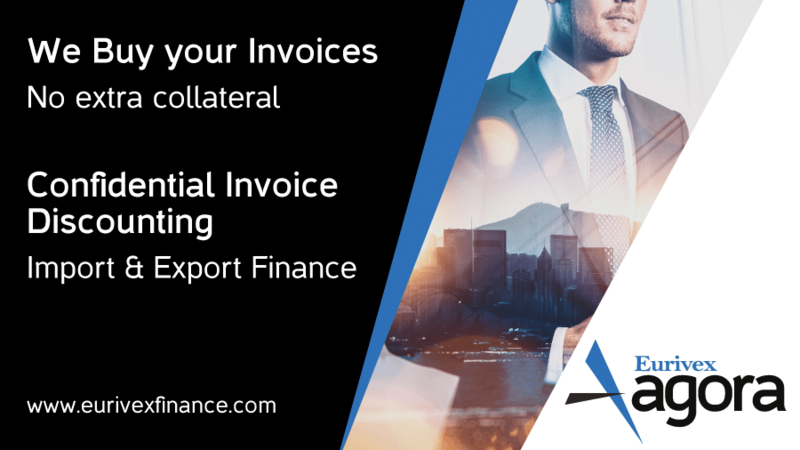 “Simply put, we buy company invoices for immediate cash at very attractive terms” said Athos Kyranides, Head of Trade Finance operations. Credit Insurance is provided against debtor default through our association with the world’s largest credit insurance provider. A company may become a client by providing the latest audited financial results, management accounts, debtors ageing analysis and the credit terms it gives to its clients. Eurivex will do a debtor’s evaluation and after approval of limits, advance up to 85% of invoice value. 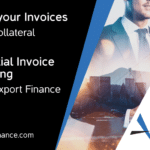 Once the invoice is paid, the remaining 15% is given to the business, minus the agreed fees.